Hunter Kennedy EFIAP ARPS MPAGB of Carluke Camera Club joined us to judge and select a winner of the Dr Garry Smith trophy for Scottish Landscapes. A total of 70 images were submitted and judged, with 5 runner-up positions. 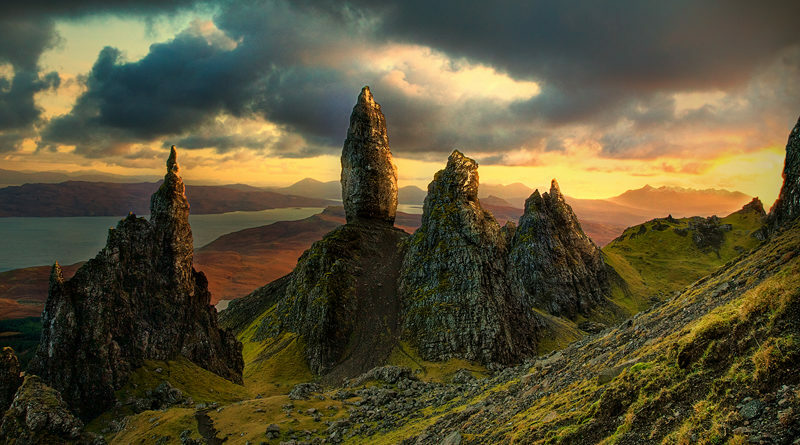 Alastair Swan won the trophy for best Scottish Landscape with Sundown at the Storr. Ayr Photographic Society currently has 86 prints on exhibition at The Maclaurin Art Gallery, Rozelle Estate, Ayr from 31st March – 6th May. Entry is free.